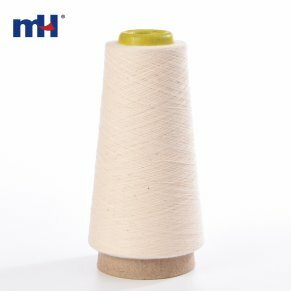 100% Cotton Sewing Thread made from 100% long staple spun Cotton thread twisted and finished for optimum sewing performance. 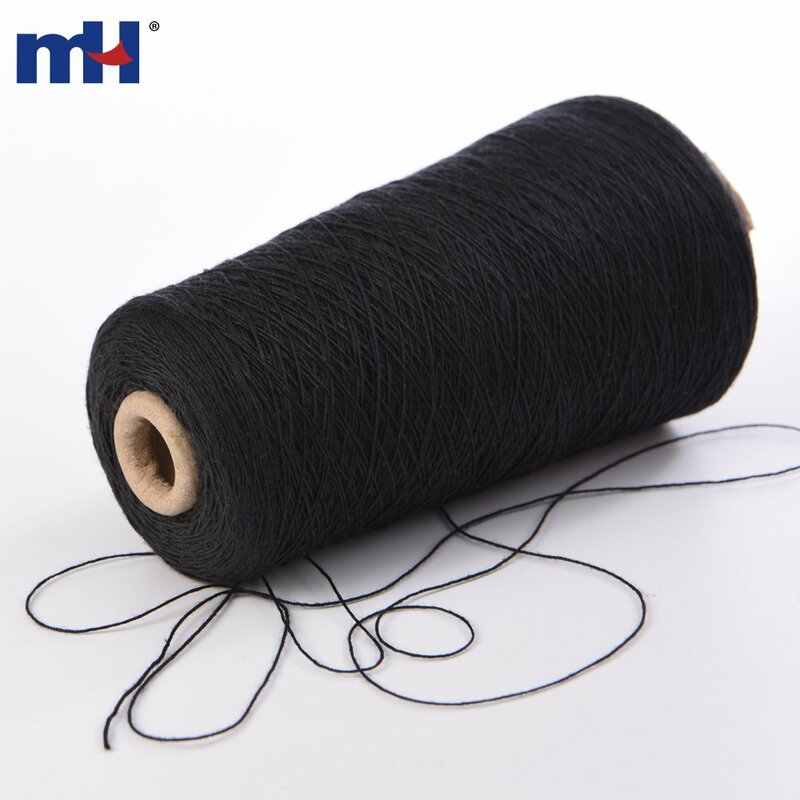 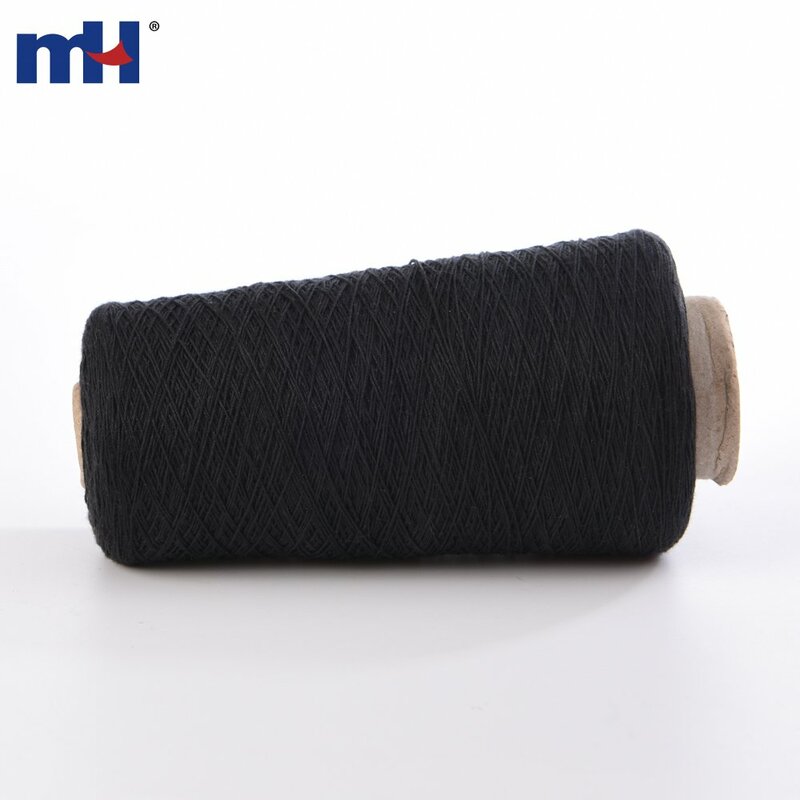 Ideal for applications where a natural fiber is required. 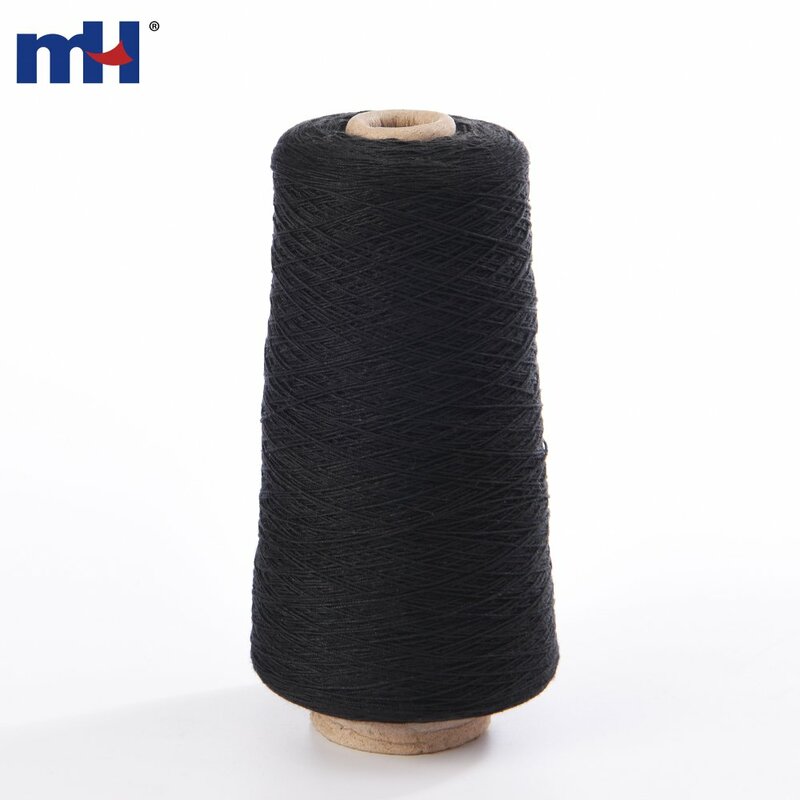 100% colorfast and fade-resistant, this cotton embroidery thread cone comes handy for large projects in schools or sewing classes.